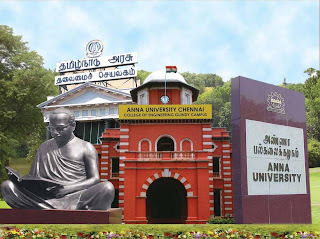 Anna University Chennai had announced a 5 Tips for all Engineering Students to overcome all the problems they facing in college. 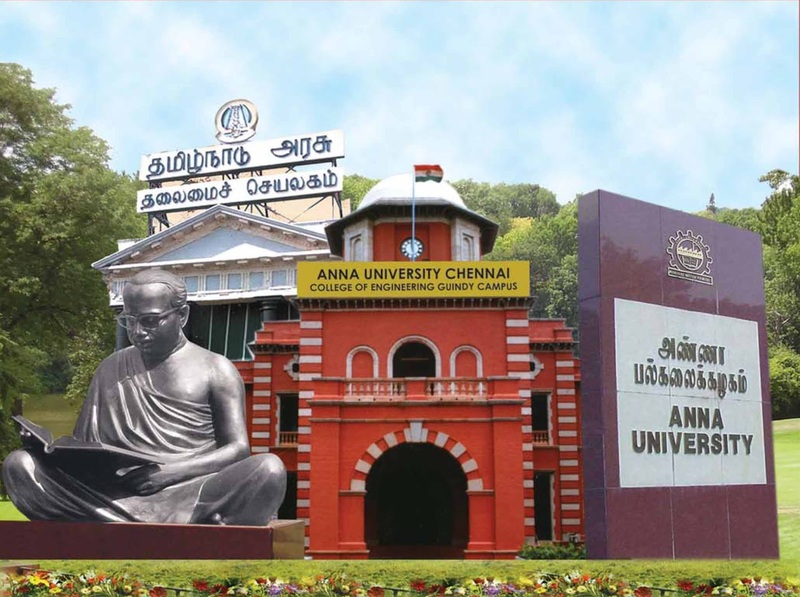 Once you selected your college and department , never get confuse regarding it. Always think your Department and College is more Good. There are several difference between a School life and College life. Concentrate more on Basic Engineering concepts so that it help to understand your department subjects. The Most common problem all students face is : New Environment , Big Syllabus , and New Friendship. To overcome these problems talk freely with your parents daily, explain your problem to them and get advice. Hostel life is a new experience for most students. Be careful not to scatter studies. Students must think of their aim and not to spend much time on Cellphone and Facebook.We have to keep them in control. We should not be in their control. Spend time to read daily. Never think we can study tomorrow, do it Today..!